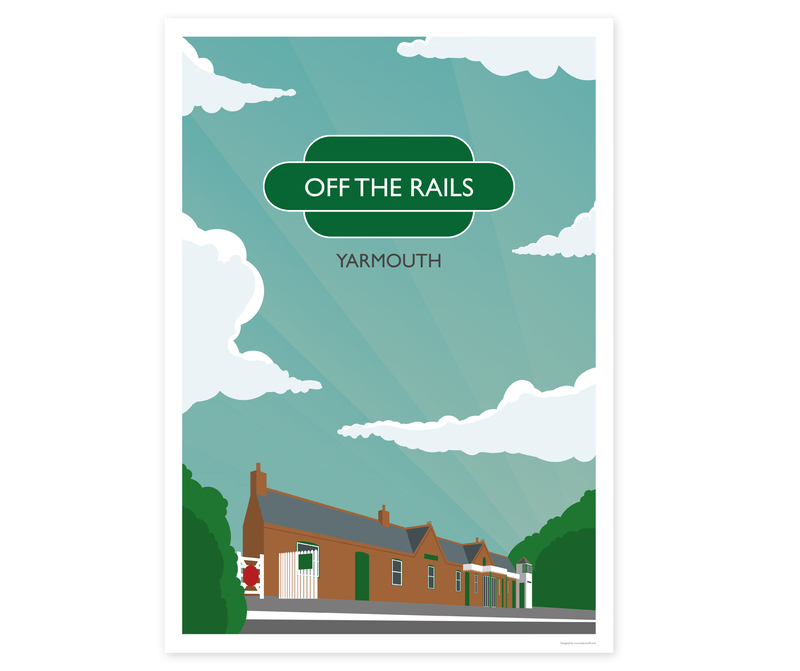 Off The Rails is an award winning restaurant in a restored railway station on the Isle of Wight. To produce an illustration and suite of communications to help promote the restaurant. As well as an information leaflet and map, a postcard and poster was produced for customers to purchase as souveniers.